I seem to quite good at setting goals, but not so good at seeing them through. 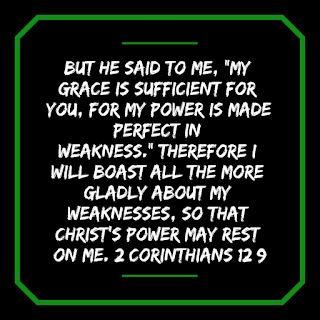 In the rare instance that I have seen a goal through to the end (either because of the genuine desire or genuine necessity), I've often reflected in how I felt after I've achieved a goal. I am beginning to see a pattern. First, I am excited to be starting a new project. It is usually all I can think about or talk about (to anyone who will listen). I know I'm deep in a project when I begin dreaming about it. This happens with any goal I've set. When I started researching the low carb way of eating a couple of years ago, I submersed myself in information that would allow me to learn all I could about it. When I completed a NaNoWriMo challenge back in 2008, I lived, breathed, and slept my novel(ette). Finally, I see the light at the end of the tunnel. I am almost there. It is going to feel so great to finally reach my goal! The doozy - "What now?" I was so concerned with this facet of my psyche that I asked the Man Beast his process in accomplishing goals. He agrees that for him, goals are anticlimactic and he finds himself searching for more. So, either we're both very broken or both very human. What about you? 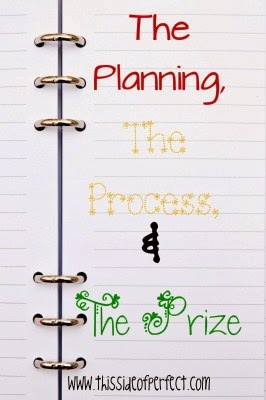 Do you enjoy the planning, the process, or the prize?